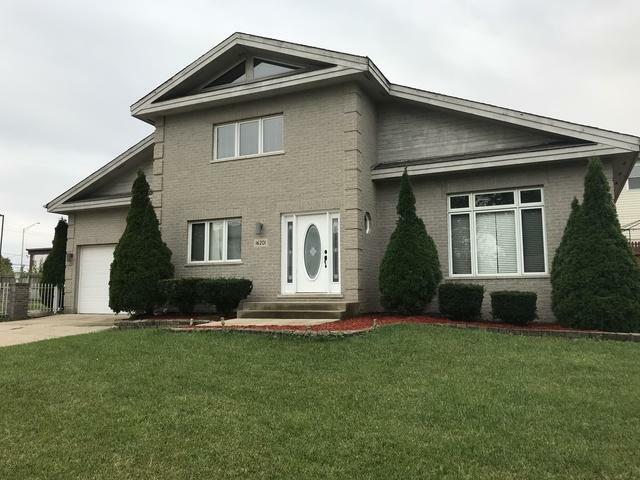 Very Unique 3 Bedroom home with 4 Baths. Main level Bedroom & main level Full Bath. Master Bedroom has a large walk-in closet and master bath with jet tub and separate shower. 2nd upper level Bedroom has its own private bath. 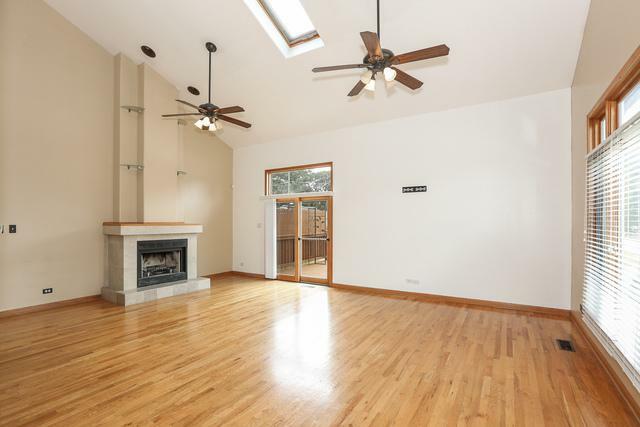 Huge Living room with Fireplace and plenty of natural lighting with a sliding door leading to deck perfect for entertaining. Hardwood Flooring on the Main level. Kitchen has Oak Cabinets, Stainless Steel Appliances and Granite Counter tops. 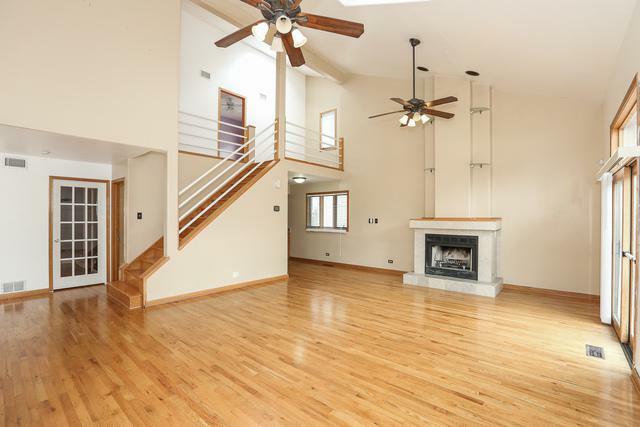 Large Finished Basement with Full Bath. 2 Car Attached Garage and a Large Fenced in yard. Just a couple blocks away from the Oak Forest Metra Station. Very close to I-57. 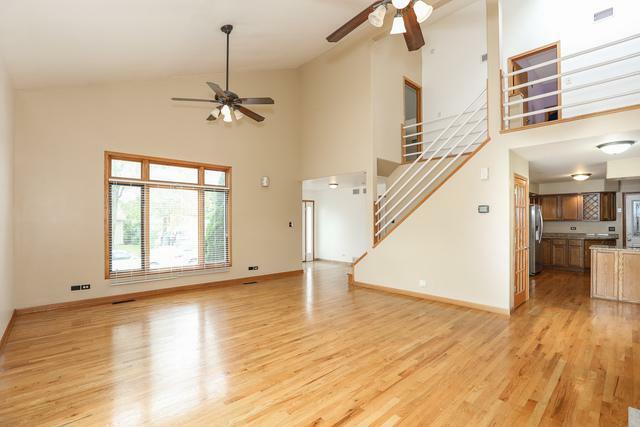 Close to Twin Lakes, and Forest Preserve paths.